MainAll NewsRadioHow am I doing, Hashem, how's my driving? How am I doing, Hashem, how's my driving? 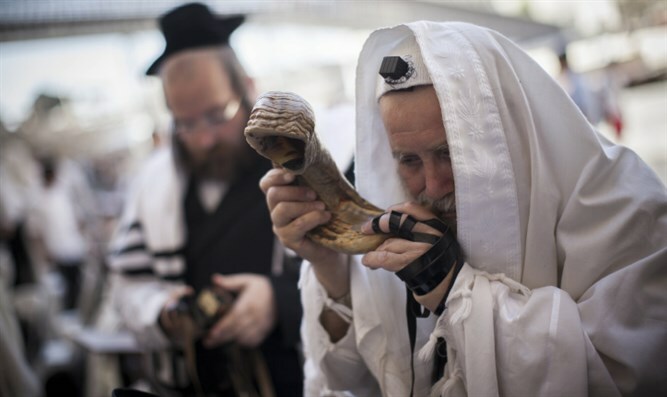 On Rosh HaShana we focus on the shofar, on the sovereignty of Hashem (G-d) and on His memories of our lives together. Loving His children, G-d calls us together, opens up His book of memories of both the past year and the year ahead, hands us a pen, and asks us to sign our names into the Book of the Year to Come, the Book of Life.